We’re excited to show off the new website we created for Moran Equipment! This fantastic Oklahoma company wanted their website to be more than a pretty face. They wanted a tool that would help run their business smoothly and create a great employee onboarding experience. 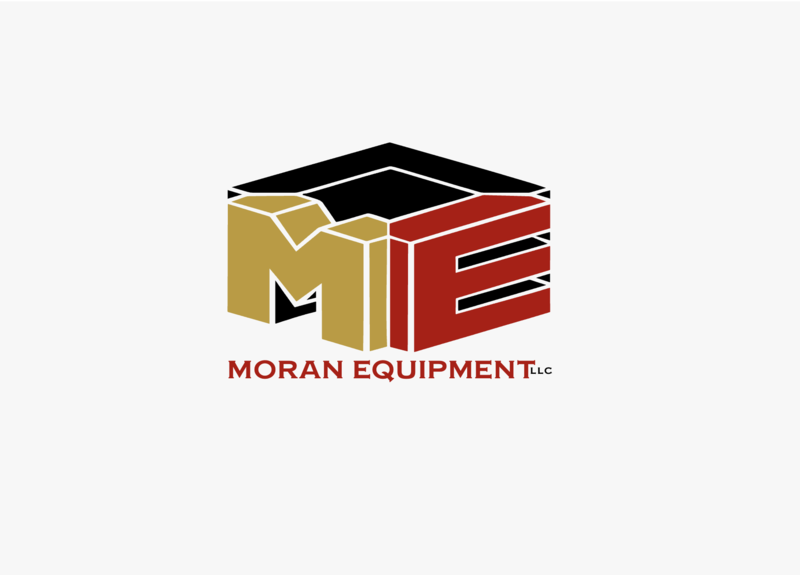 Check out the new site here: Moran Equipment. Show a modern face to the community. Accurately explain services to potential partners. Build a smooth onboarding process for new employees. Help employees understand their insurance and taxes accurately. Create a portal for contractors to easily invoice for jobs. Invite new employees to apply online and easily peruse open jobs. Manage paid time off and vacations.